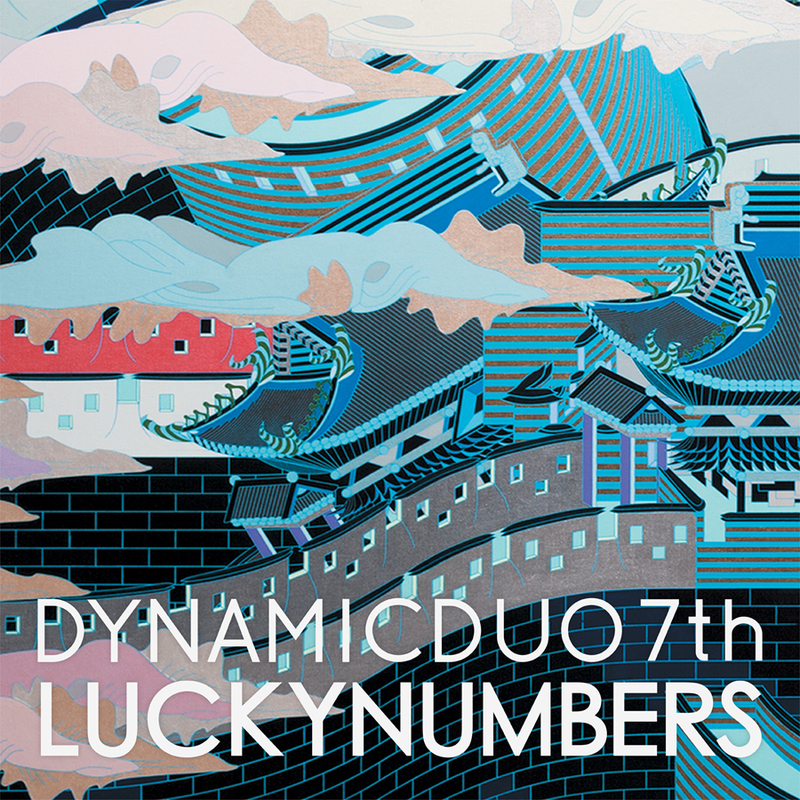 Earlier today, Dynamic Duo released the album artwork and track-list for their 7th album titled [LUCKYNUMBERS]. After 18 months of album production, Dynamic Duo’s new album is speculated to have tracks of various genres including club, Detroit techno, soul and trap music. The album will feature a number of artists such as Primary, Supreme Team, Zion.T, Crush, Simo, UV’s Muzi, Winterplay’s Lee Joohan-Hyewon, DJ Friz, SISTAR’s Hyorin, and Chung Jaeil. The album will drop on July 1st through various online stores. This entry was posted in Album Release, News and tagged chung jaeil, crush, dj friz, Dynamic Duo, Dynamic Duo 7th Album, hyorin, luckynumbers, muzi, primary, simo, sistar, supreme team, winterplay, zion t. Bookmark the permalink.